Are you running with werewolves? Show some Wolf Pack pride! Extremely high quality image of the Wolf Pack tattoo seen in the upcoming New Moon movie has been set under a glass-like, waterproof, crystal clear, high gloss professional finish designed to last a lifetime. Show some Wolf Pack pride! 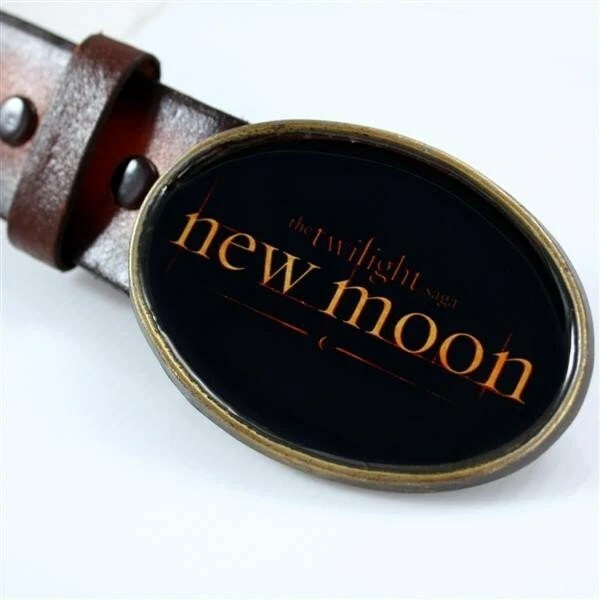 High quality photo of the New Moon movie logo is encased in a glass-like, waterproof, high gloss professional finish which is designed to last a lifetime. 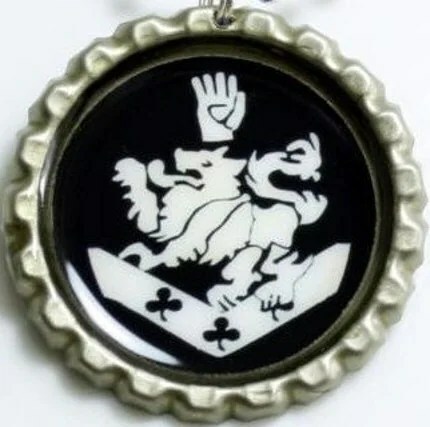 High quality image the Cullen Crest has been encased forever in a glass-like, waterproof, crystal clear, high gloss professional finish. 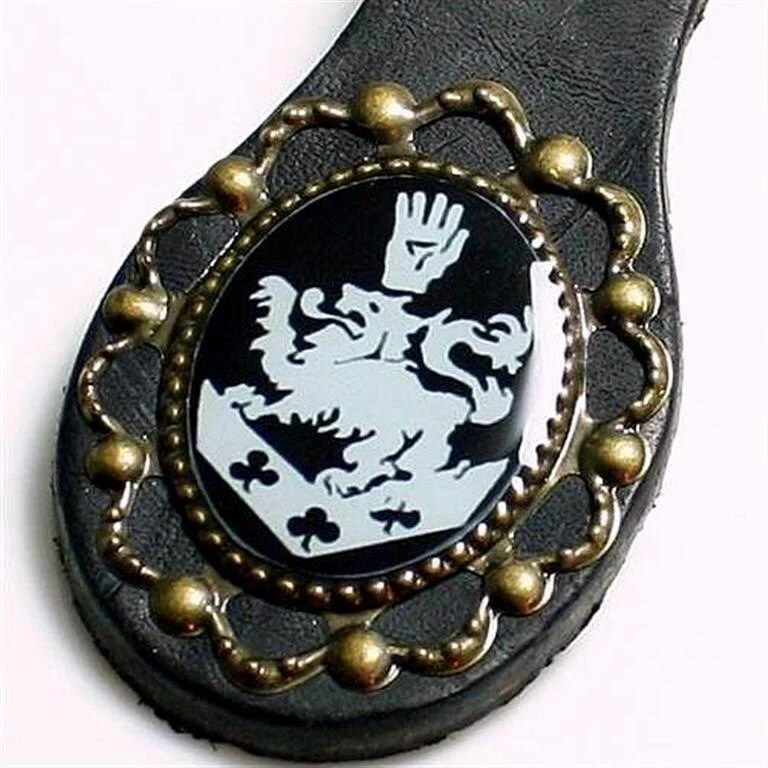 Extremely high quality image of the Cullen Crest has been set onto an antique bronze filigree pendant, securely riveted to the leather and encased under a glass-like, waterproof, and silky smooth high gloss professional finish. * Note that any white spots are due to the finish being so shiny. Extremely high quality and beautiful image featuring the New Moon book cover has been has been set under a glass-like, waterproof, crystal clear, high gloss professional finish. 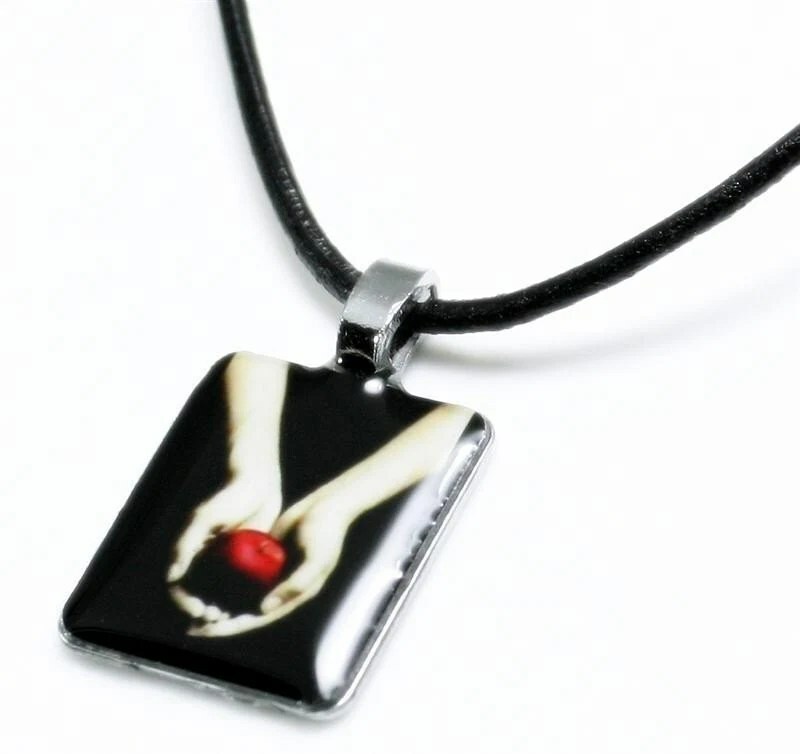 Just like Edward this pendant sparkles in the sunlight! 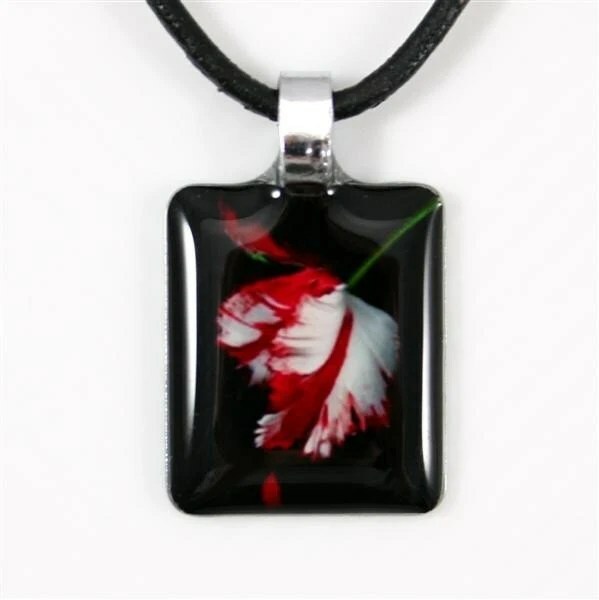 Stop by my shop for more unique (yet affordable) adornments and accessories for you and yours! Extremely high quality image featuring the Twilight book cover has been has been set under a glass-like, waterproof, crystal clear, high gloss professional finish. Just like Edward this pendant sparkles in the sunlight.